Tireless actor Dwayne “The Rock” Johnson took to Twitter to reveal a teaser to his upcoming Netflix epic John Henry & the Statesmen from director Jake Kasdan (Jumanji: Welcome to the Jungle). 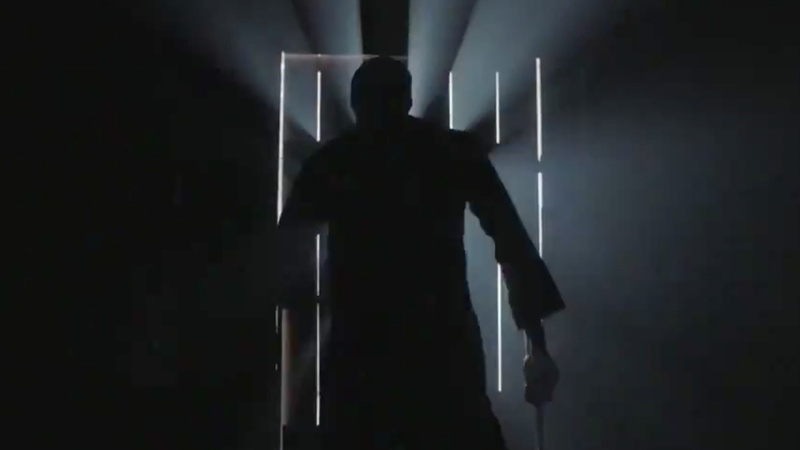 Obviously, it’s just a teaser, and quite short at that, but the imagery coupled with Johnny Cash’s “When the Man Comes Around” is enough to generate plenty of excitement. Check out the teaser trailer below! “Netflix is the perfect partner and platform for us to continue entertaining our global audience in a disruptive way. These diverse characters speak to a legacy of storytelling that is more relevant than ever and span across a worldwide audience regardless of age, gender, race or geography,” Johnson said. Seven Bucks Productions and FlynnPictureCo. most recently wrapped Johnson’s Jungle Cruise for Disney. Johnson and Seven Bucks are currently filming Universal’s Hobbs and Shaw in London. Kasdan is in pre-production on a sequel to Jumanji which Sony will release in December 2019. Wheeler is currently showrunning the Netflix original series Cursed, based on a book he authored, illustrated by Frank Miller.